More airplay for Antonymes on BBC6 thanks once again to Mary Anne Hobbs. She rounded off her 6 Music Recommends show this week with “Delicate Power (A Waltz For Mary Anne)”, which is taken from the forthcoming Remix EP, Delicate Power (In The Hands Of Others). 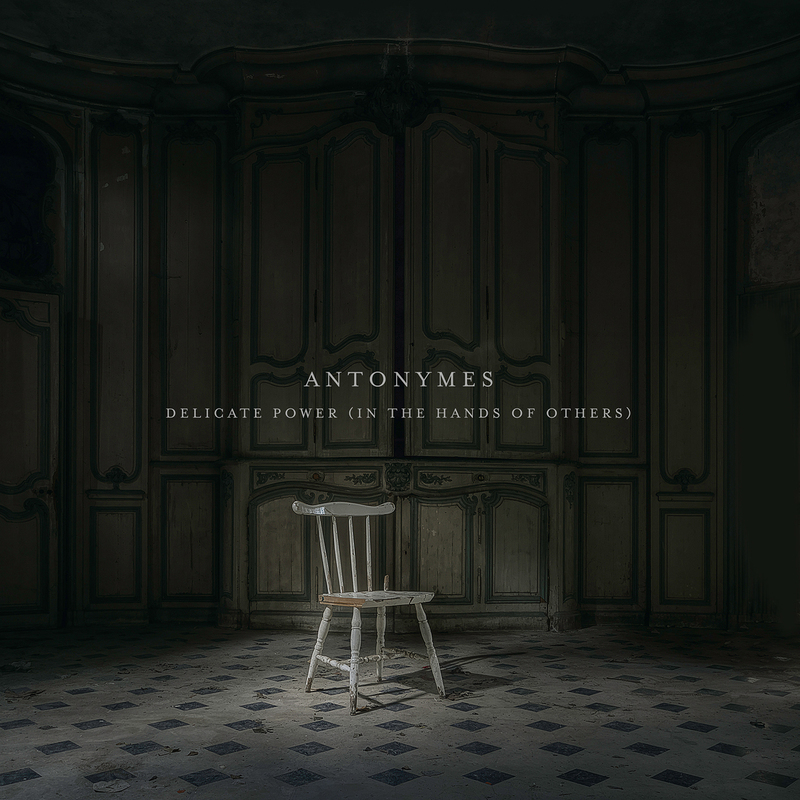 Delicate Power (In The Hands Of Others), which will see release on the 31st of June 2016, features remixes from Marconi Union, Markus Mehr, Lvmark and Antonymes. Stream the show here and check out the trailer for the EP below.